Brother Perea is currently serving on the board of directors for the Brotherhoods Relief and Compensation Fund. 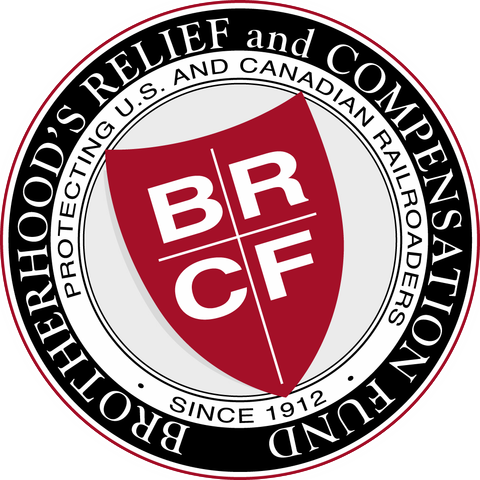 Brother Perea has been a railroader for 40 years and a member of the BRCF for 38 years. He and his wife of 38 years, Debbie, reside in Albuquerque, New Mexico. They have a son, Jeremy, and a daughter, Jessica. The Perea family enjoys a variety of outdoor activities such as camping, hunting and fishing. Brother Perea’s railroad roots run deep with the former Santa Fe Railroad. His grandfather, four uncles, six cousins and a younger brother, all worked for or have now retired from the railroad. Starting out, due to the lack of seniority, Brother Perea worked in Kansas, Colorado, New Mexico, Oklahoma, California and Arizona. After 26 years of not being able to hold a year round position as a Locomotive Engineer, Brother Perea was finally able to do so in 2003 and for the last 14 years has been working on the BNSF transcontinental main line out of Belen, New Mexico to Winslow, Arizona. In 2006, Brother Perea was elected to serve three years as vice local chairman for BLET Division 446 and in 2016 was voted in as the Alternate Legislative Representative for BLET Division 446. Brother Perea was appointed terminal president for the BRCF terminal 557, in 2002 and in 2015 was appointed to finish out a term on the BRCF board of Directors due to a sudden vacancy. In 2016 Brother Perea was elected to serve a five year term on the BRCF Board of Directors. Having been suspended twice, Brother Perea knows first-hand the financial uncertainty and hardships associated with having to make ends meet. Brother Perea also knows the feeling of when the first BRCF check arrives and the relief knowing that a person would be able to meet their financial responsibilities until they returned to work. Since being appointed to the BRCF board of directors, Brother Perea has worked closely with the board to ensure that the BRCF remains the gold standard in Income Protection.